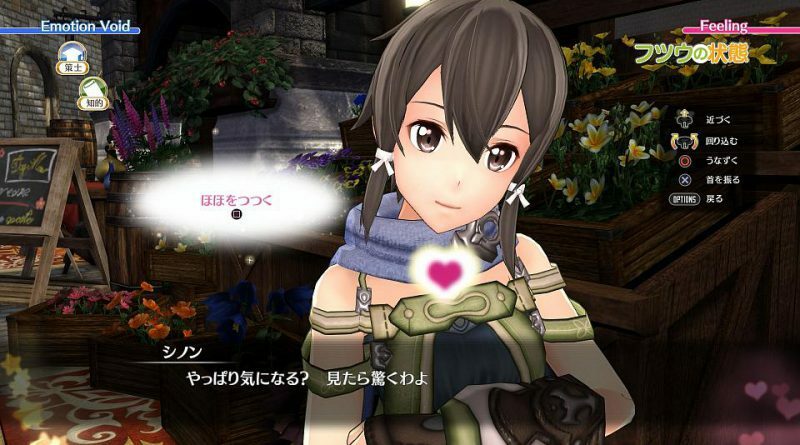 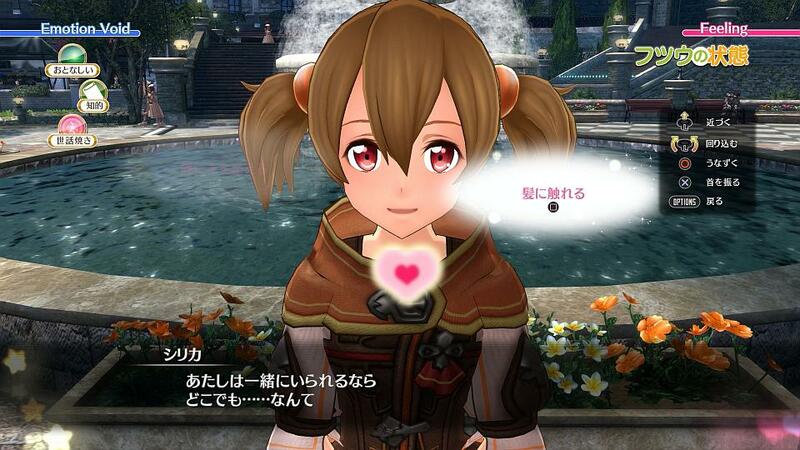 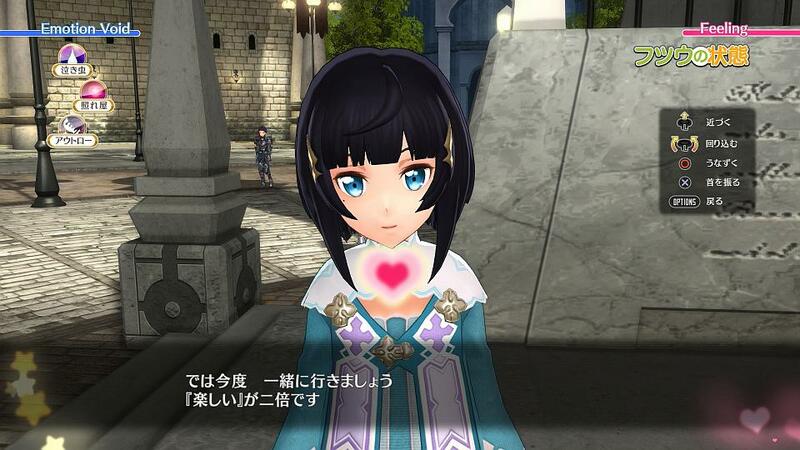 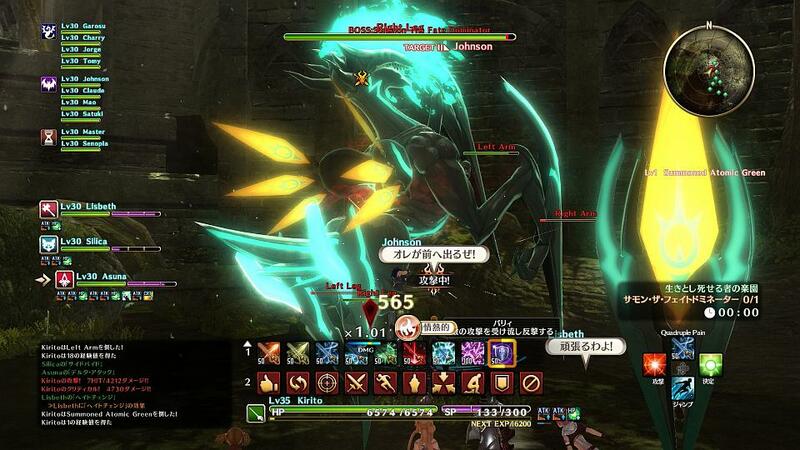 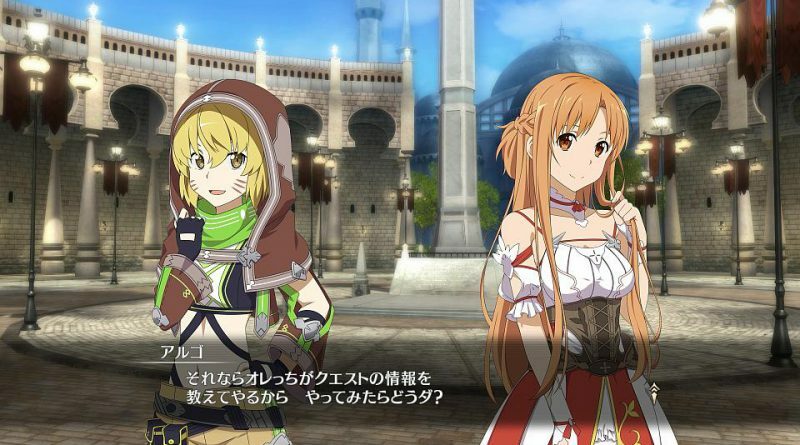 Bandai Namco has released new screenshots for the upcoming RPG Sword Art Online: Hollow Realization, showcasing returning character Argo and the game’s Emotion Void System. 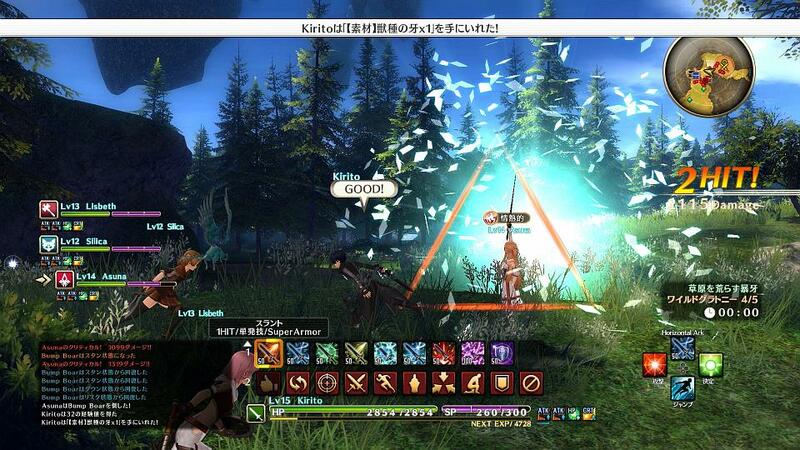 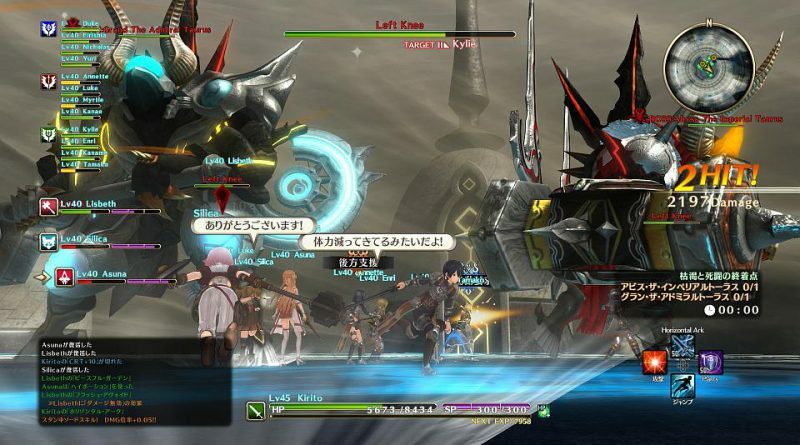 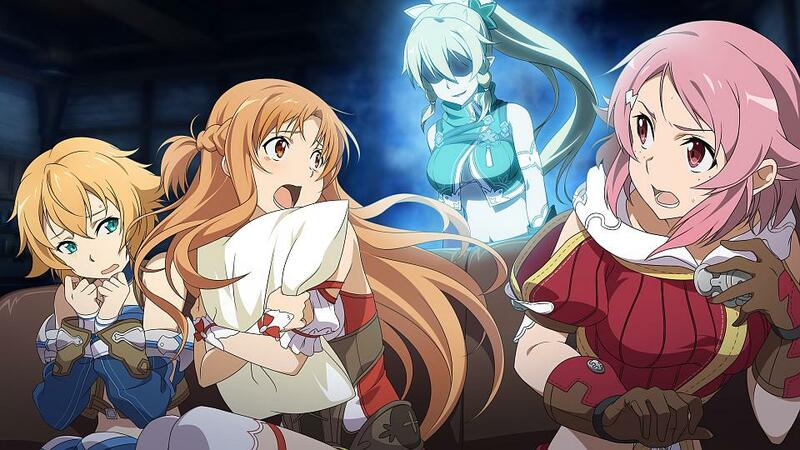 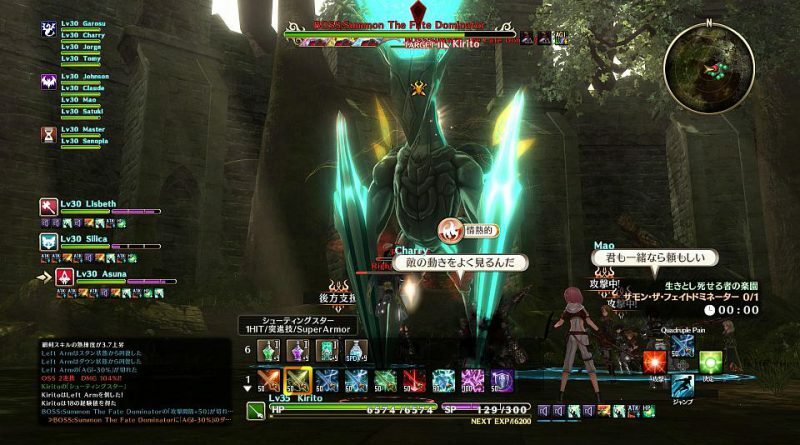 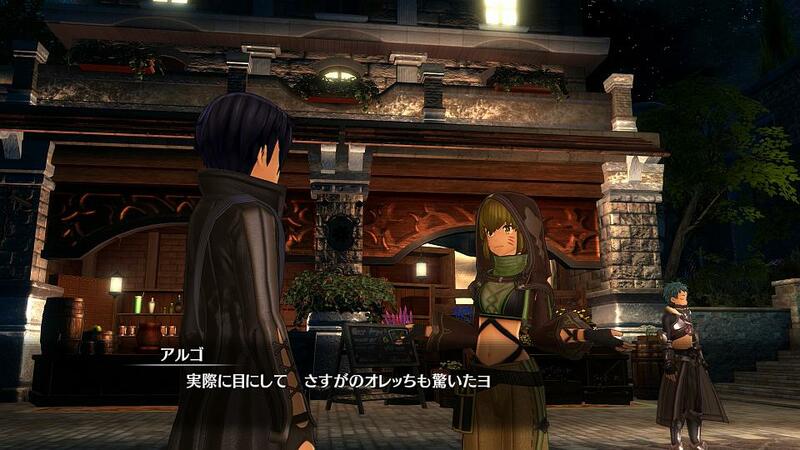 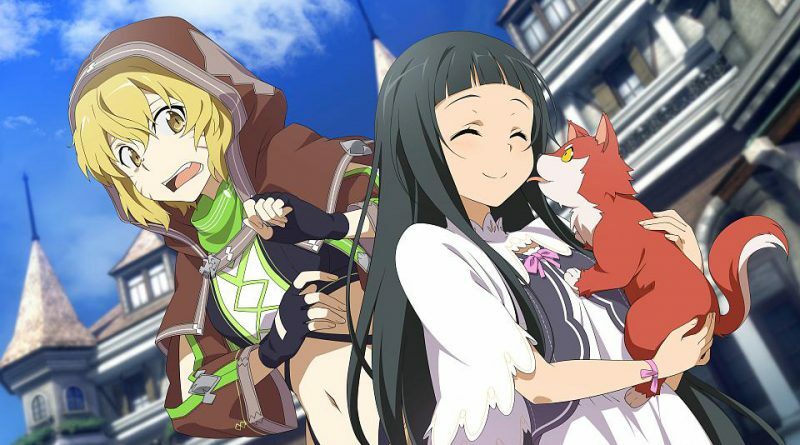 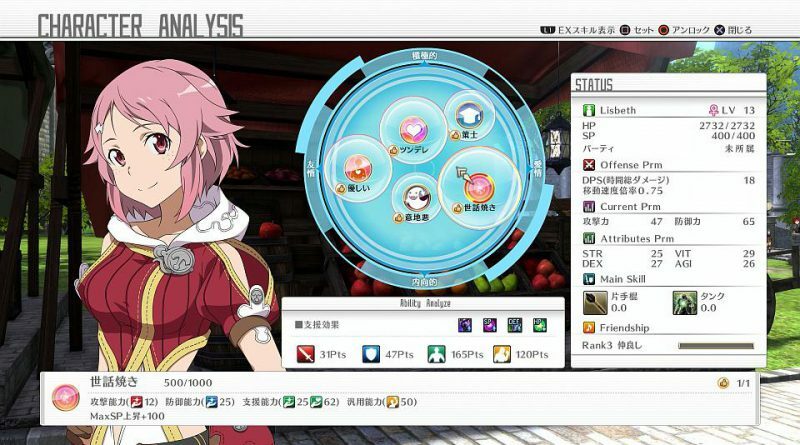 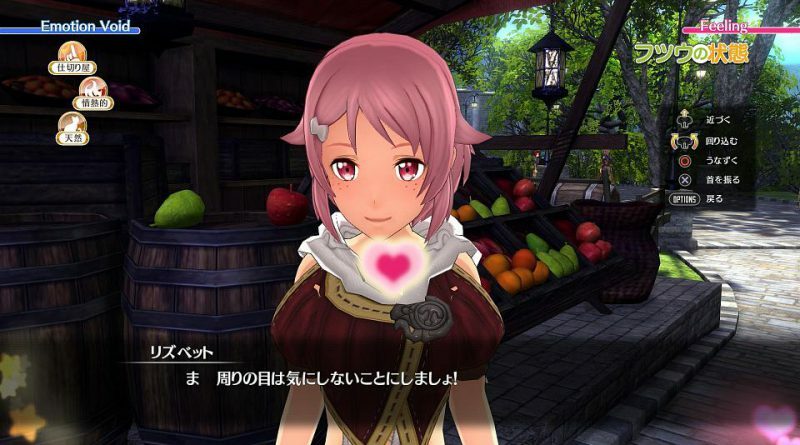 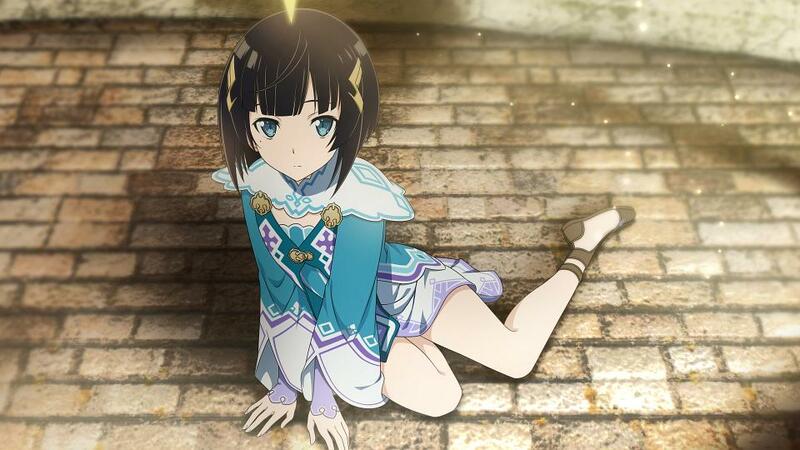 Well-known for selling information to gamers in Sword Art Online, Argo will once again help Kirito and his friends in their adventures in Sword Art Origin’s world. 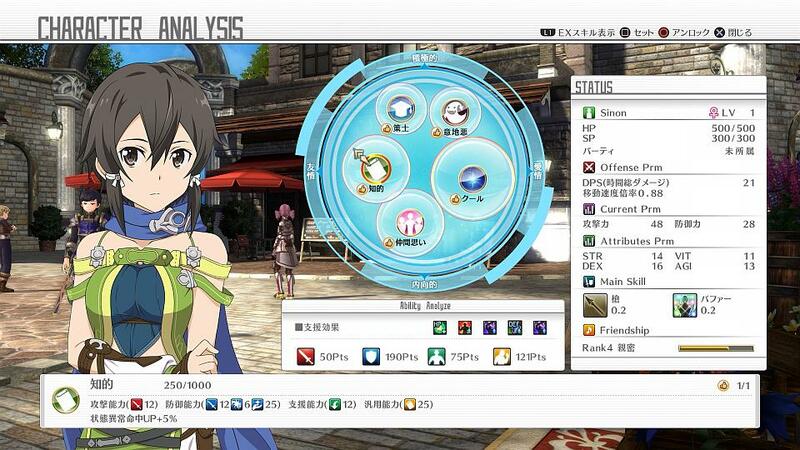 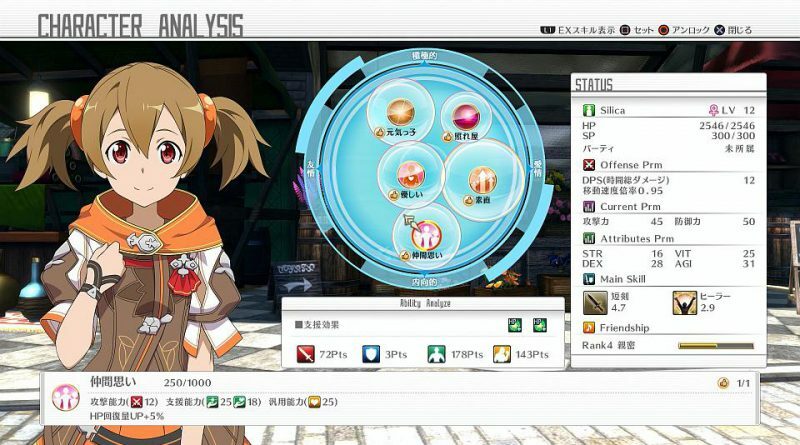 Players will be able to team up with this new character and benefit from her experience to progress in the game. 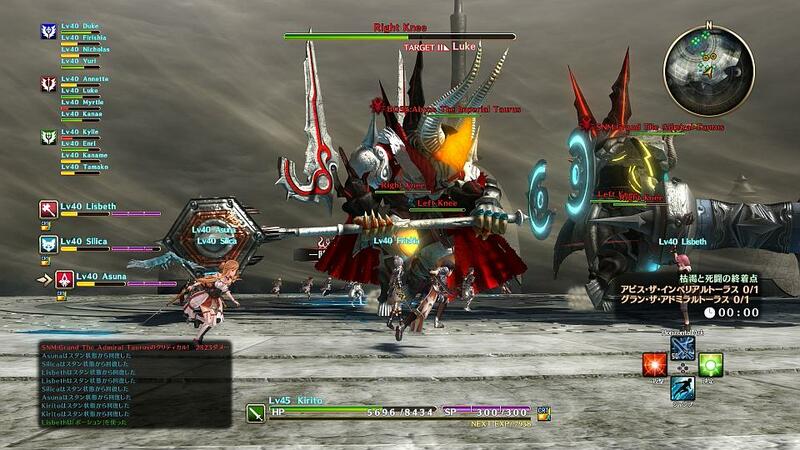 Lastly, new big bosses Abyss the Imperial Taurus and Grand Admiral Taurus will be giving players a hard time, as these two giant Tauruses can team up to become one boss with powerful combo attacks. 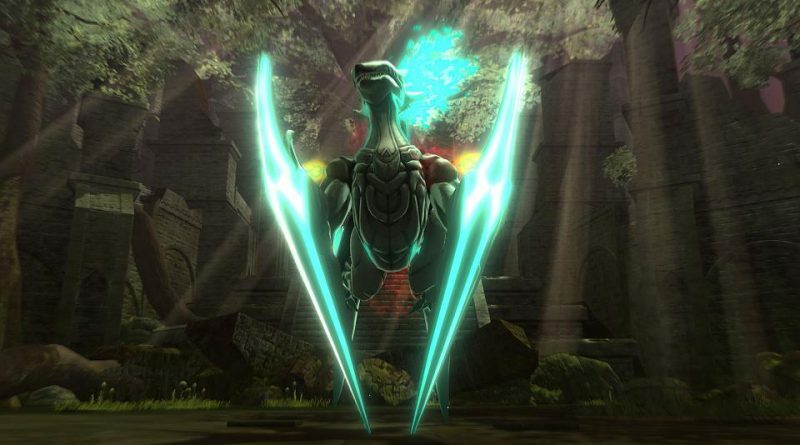 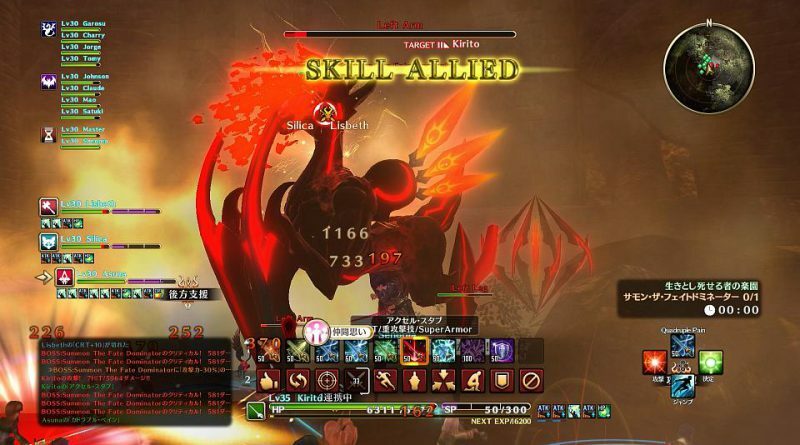 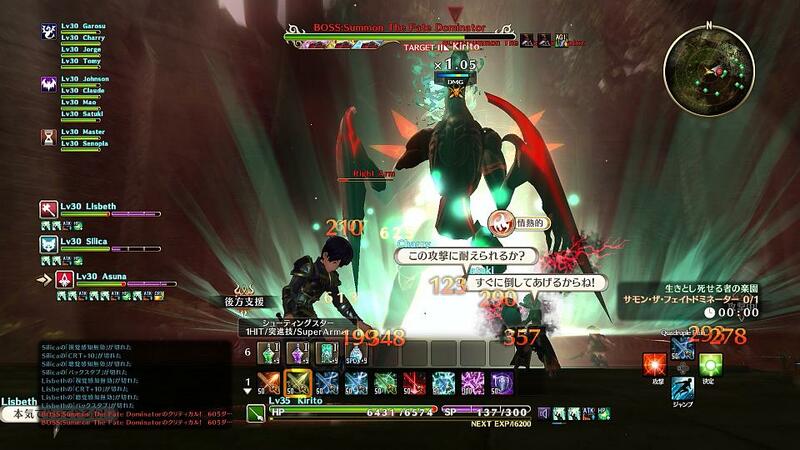 Players will also face Summon the Fate Dominator, and will have to deal with its unpredictable attacks. The Emotion Void System is a key feature for in-game communication between characters. 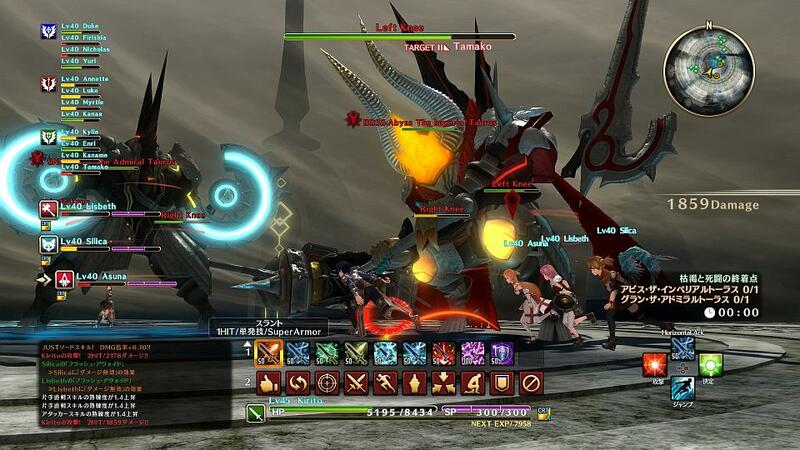 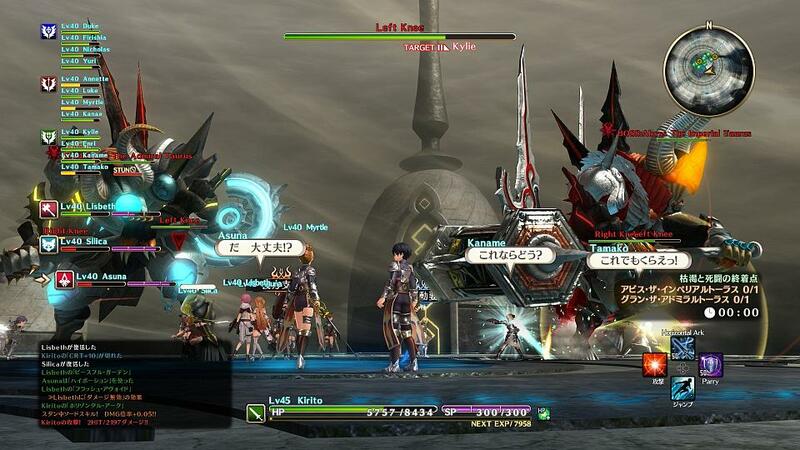 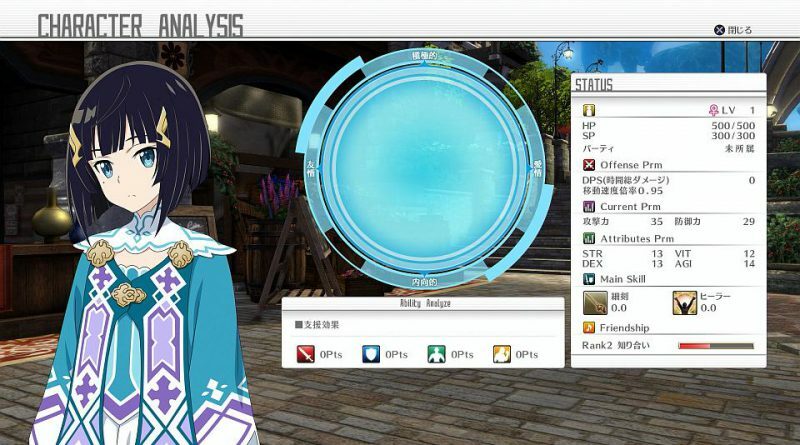 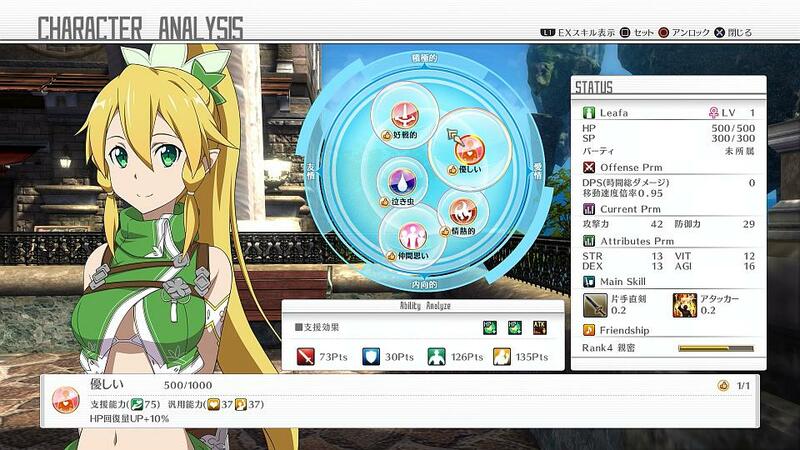 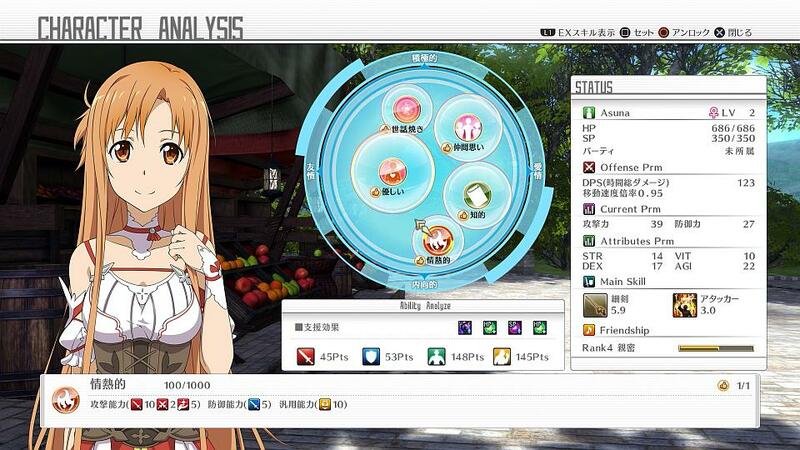 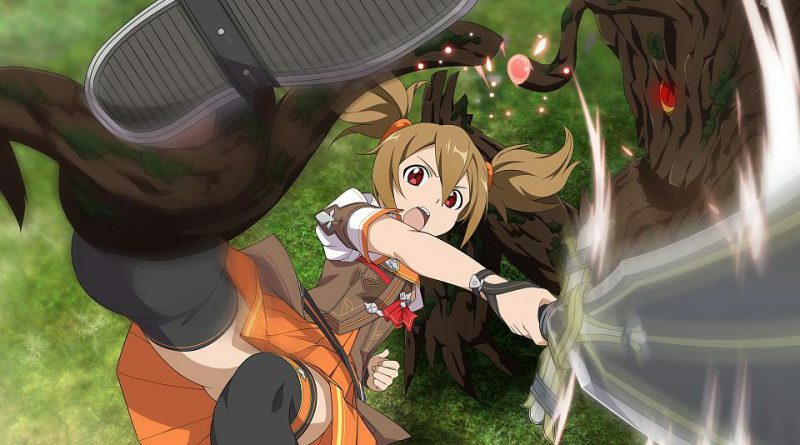 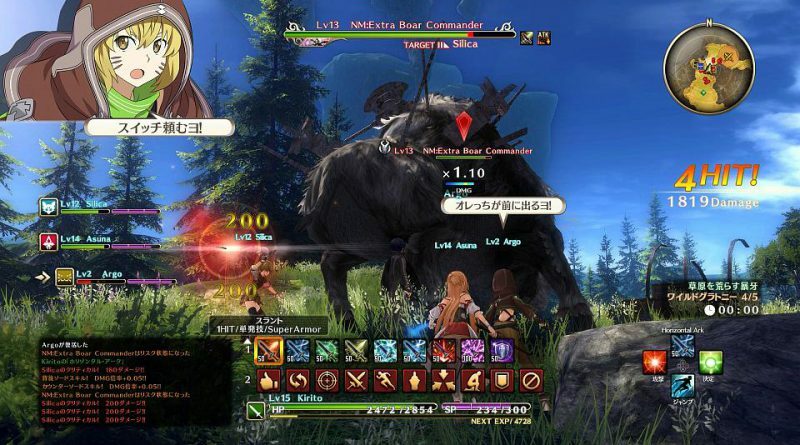 With it, each character has its own personality represented by emotions that can be checked in the status menu; and players will have to be careful because these emotions can influence characters’ skills on the battle-field. The more they maintain their bonds with the members of the team, the more efficient they will be during fights. Through this feature, the mystery around Premiere deepens further: at first glance, the girl seems to have no emotion, but once players interact and enter battle with her they will see her emotions develop. 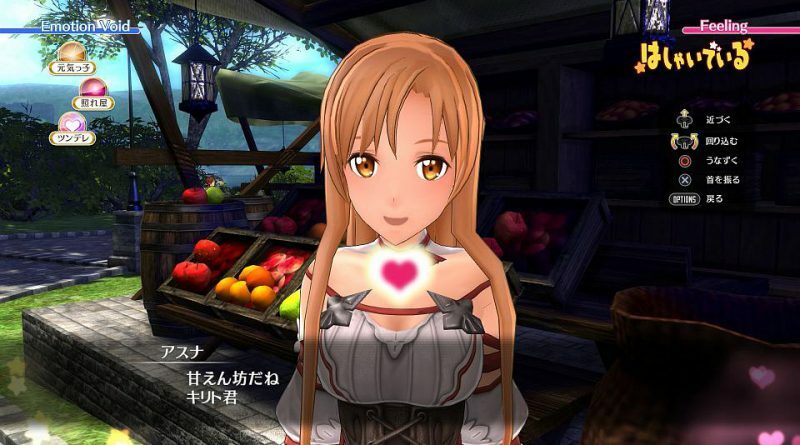 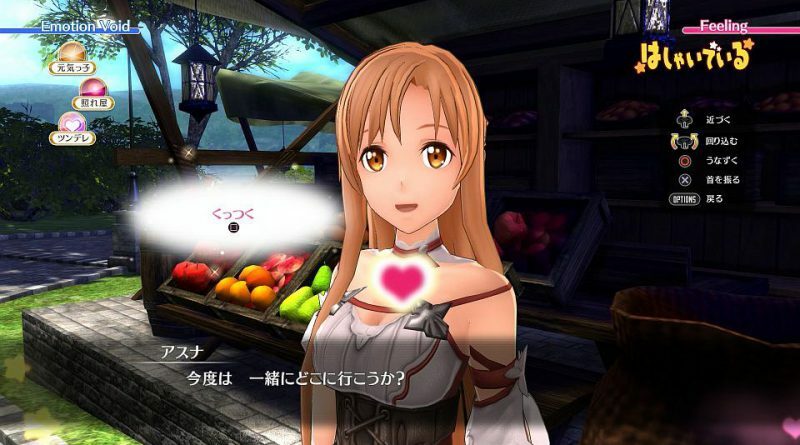 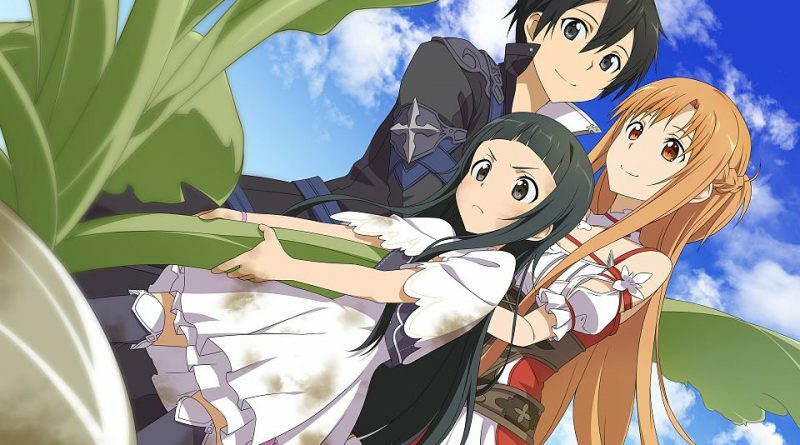 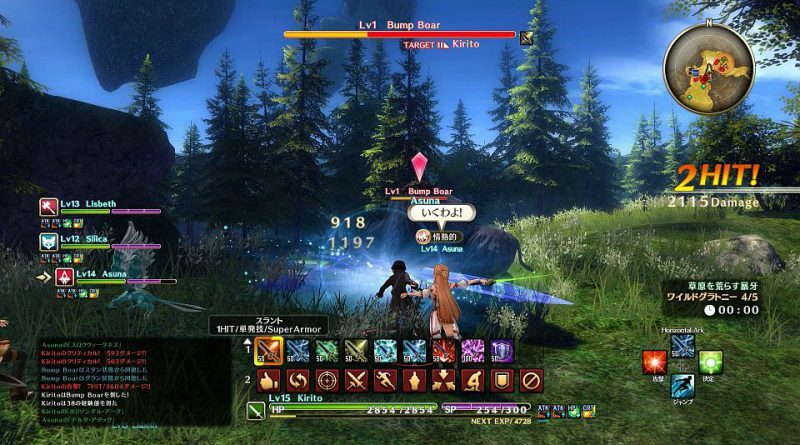 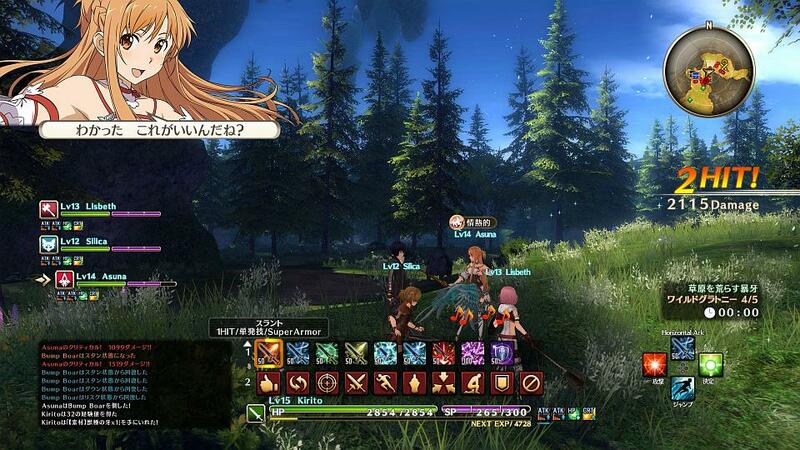 Sword Art Online: Hollow Realization will be released for the PS Vita and PS4 In North & South America and Europe in fall 2016 and in Japan on October 27, 2016.